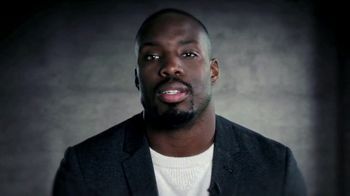 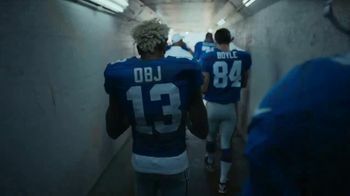 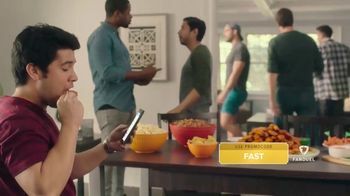 Head & Shoulders TV Spot, 'Names' Featuring Odell Beckham Jr. 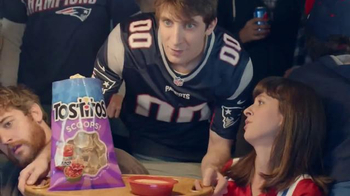 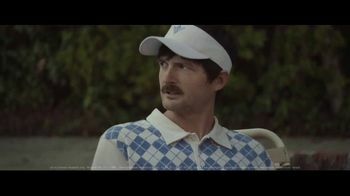 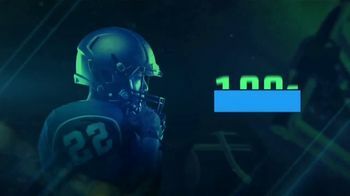 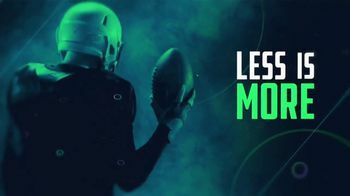 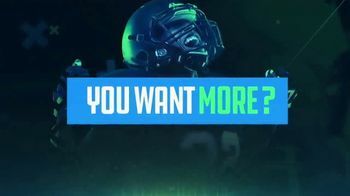 Some people say "less is more," but FanDuel thinks that, when it comes to football, more is always more! 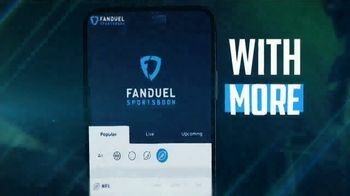 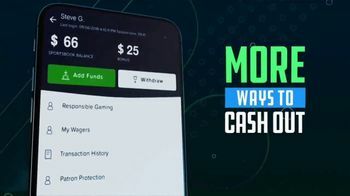 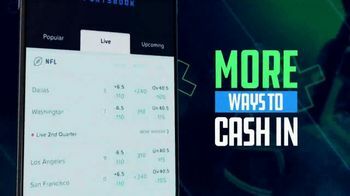 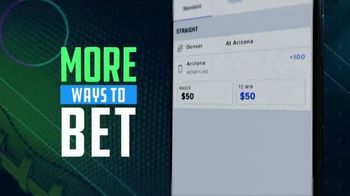 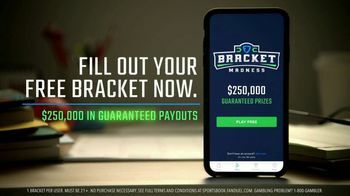 That's why FanDuel created Sportsbook, which allows users to access more features like additional ways to bet, fund an account and cash out after the game. 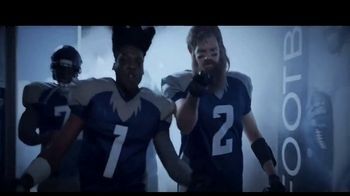 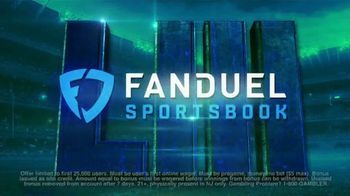 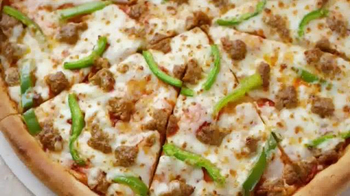 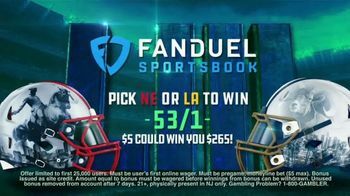 FanDuel offers 53/1 odds on either 2019 Super Bowl LIII team when you sign up for Sportsbook, which means $5.00 could win you $265.00.